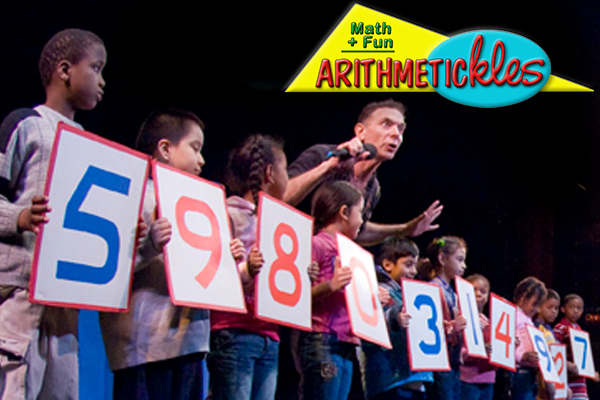 BACK-TO-SCHOOL SPECIAL: Book your show/s early (before 10/15) and save! For more specials and discount check our website! 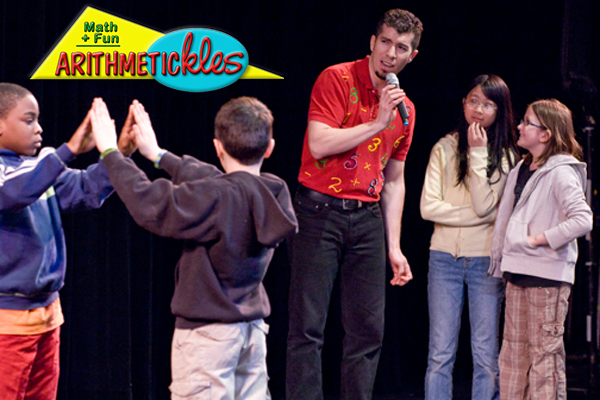 Arithmetickles includes Interactive Math Theater Games, Funny Number Puzzles, Creative Quizzes, Problem Solving, Mental Math and Witty Logic. We have special shows for K-2; 3-5; 6-8. 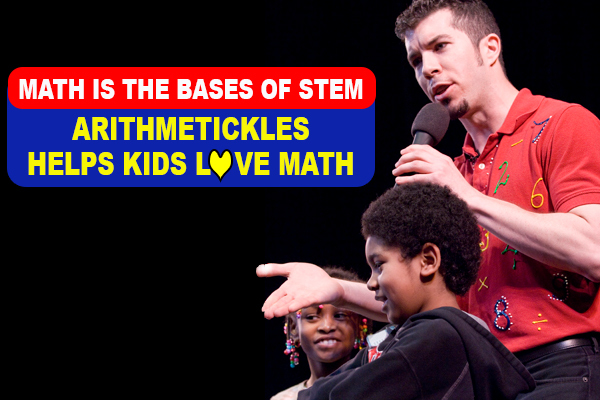 Arithmetickles has 100% audience participation and is Common Core curriculum friendly Math is the basis of STEM and Arithmetickles helps kids love math! Arithmetickles Math Night! 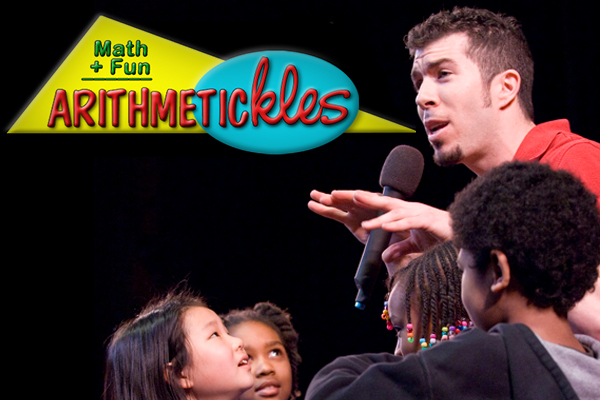 Now parents can join the fun with a curriculum-based, cost-effective game show that involves parents and their kids in a dynamic, after-hours program of fun, math, magic, and imagination.